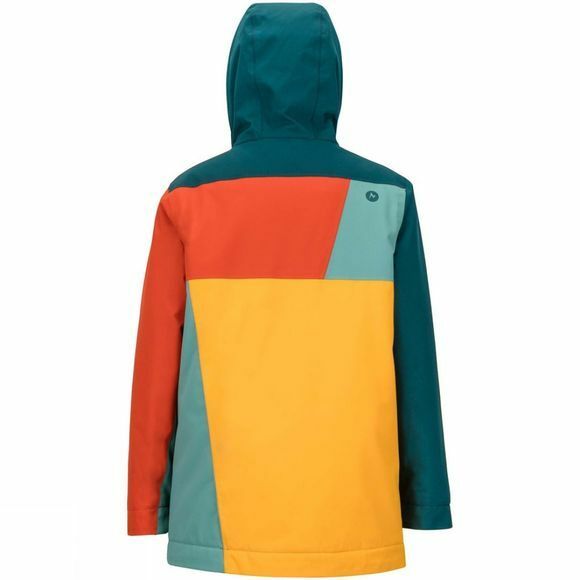 The Boy's Thunder Jacket from Marmot is perfect for when it comes to adventure and no ammount of rain will change that. 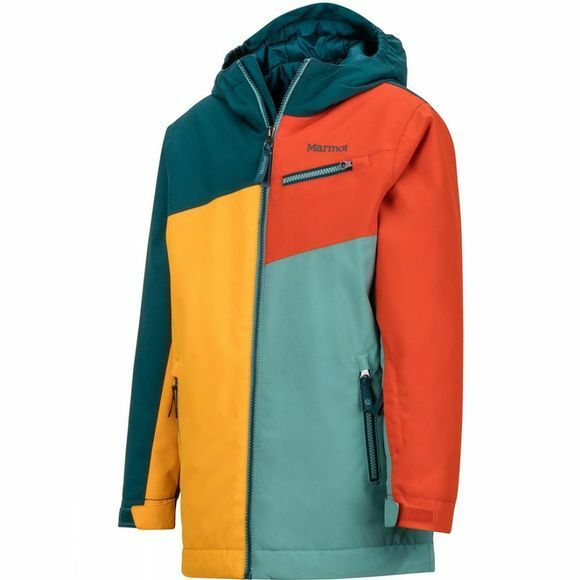 The Boy's Thunder Jacket features waterproof and breathable Marmot MemBrain fabric and 2 layers of seam taping, which will keep him dry and comfortable while preventing leaks. Lightweight Thermal R Insulation wicks away sweat while keeping him warm. The ski pass sleeve pocket provides convenient access in lift lines. A zippered chest pocket stores essentials and handwarmer pockets provide additional warmth.